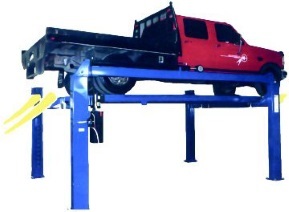 Car, Light Truck & Large Truck Alignment. 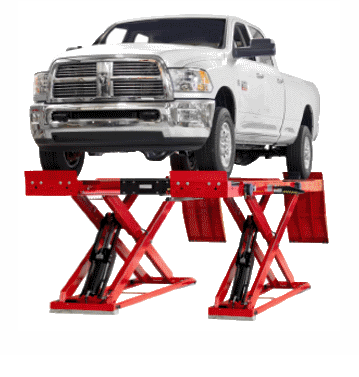 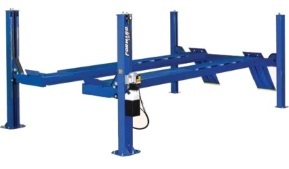 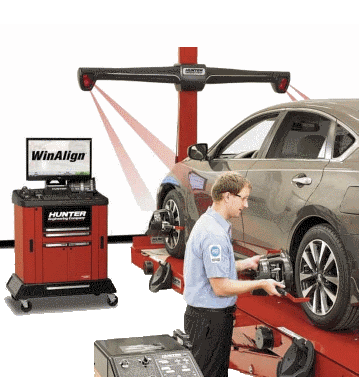 Computerized alignment technology has features that speed and simplify the alignment process. 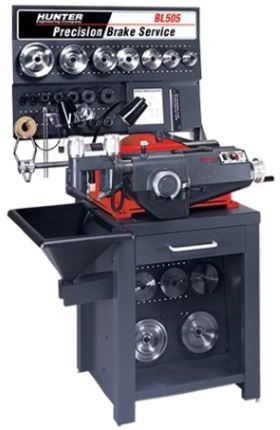 On-Car Brake Lathe system keeps your brake service a cut above the rest.